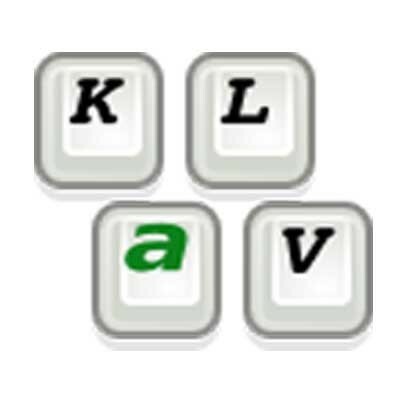 A touch typing tutor very flexible, supporting customizable keyboard layouts. You can edit and save new or unknown keyboard layouts, as the basic course was designed to not depend on specific ones. Also, there are some charts about the learning process. Inbuilt exercises and online contest.